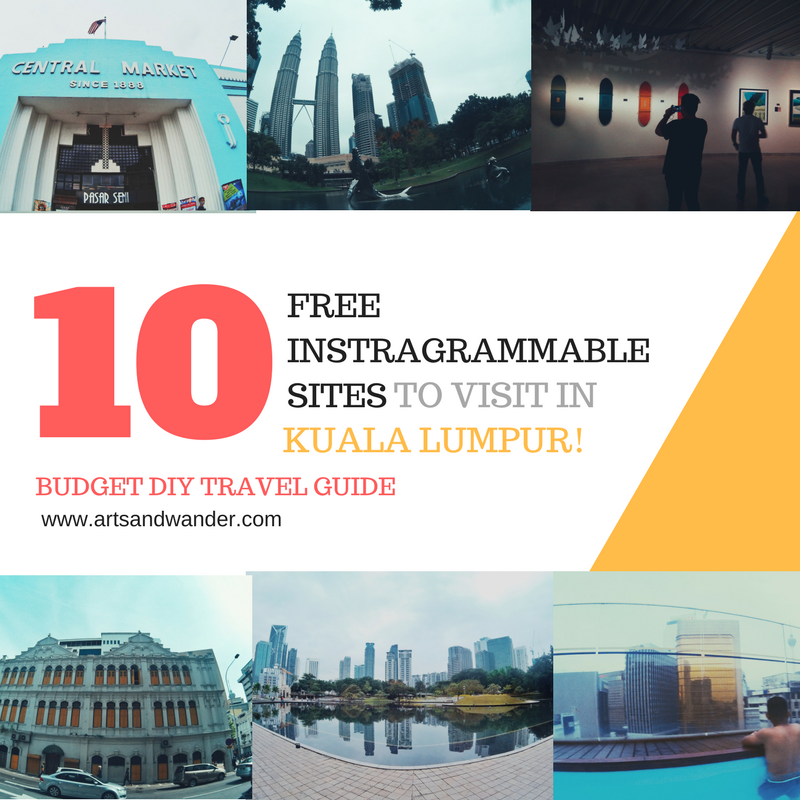 10 Free Instagrammable sites to visit in Kuala Lumpur! When you think about Malaysia, one thing will come in to your mind -- that would be the Petronas tower that symbolizes the pride of Malaysian culture. 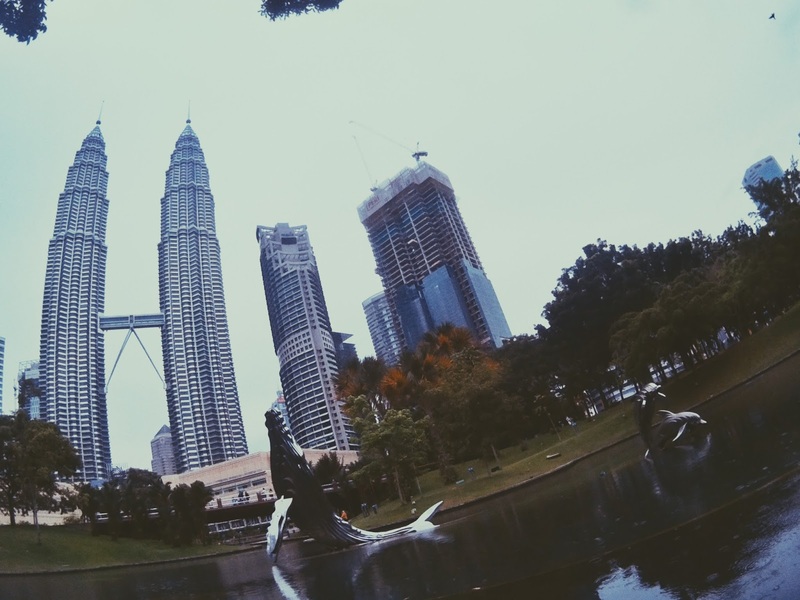 But did you know that aside from this gigantic sky creature, they also have Menara KL tower? oh and there are also other spots you can check in their capital City! 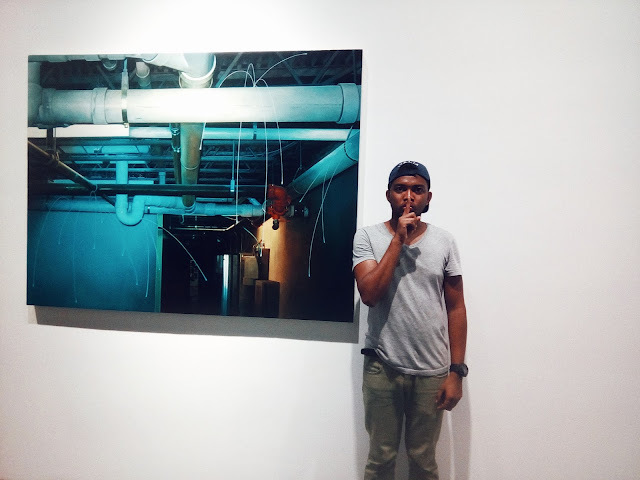 I give you now my top 10 picks of instagrammable sites/landmarks that i got to see in Malaysia. 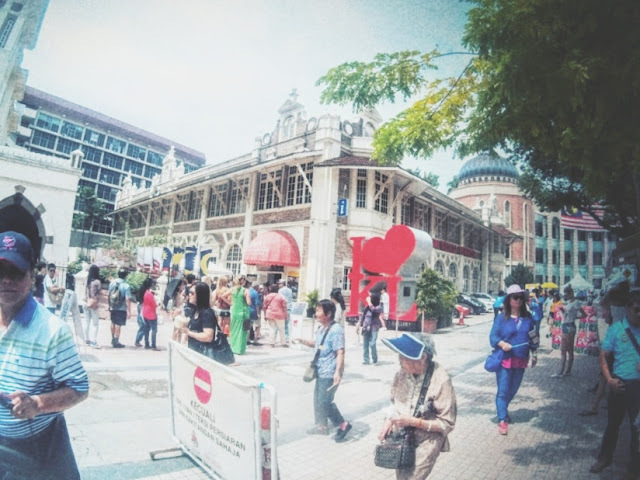 Central Market and Jalan Hang Kasturi– Central Market is one of the famous backpacking and tourist destination in Kuala Lumpur, this can be basically compared to Divisoria of the Philippines. 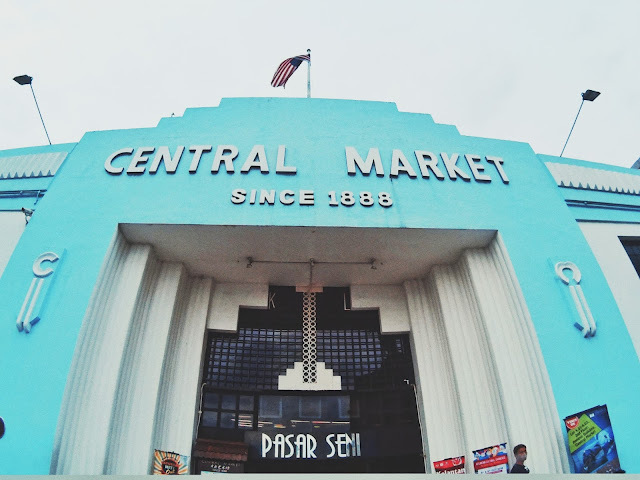 Central Market is composed of locals (mostly) and tourists whether day or night. Once you’re there, you will hear loud music from mixed Indian and Malaysian locals. 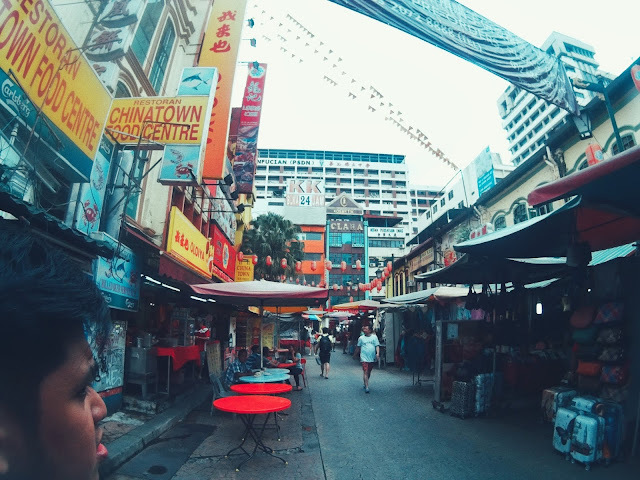 Food stalls, bargains and pasalu are everywhere in cheaper price. Central Market has a rich history too since this started since the 1920s! Instagrammable! Brick fields Little India – Ok, so there seems to be little India in almost all countries in the SE Asia. The Little India in Malaysia is one of the first place that I got to visit in my first hours in Malaysia. Curry is the best word I can use to describe this place and great coffee too!. 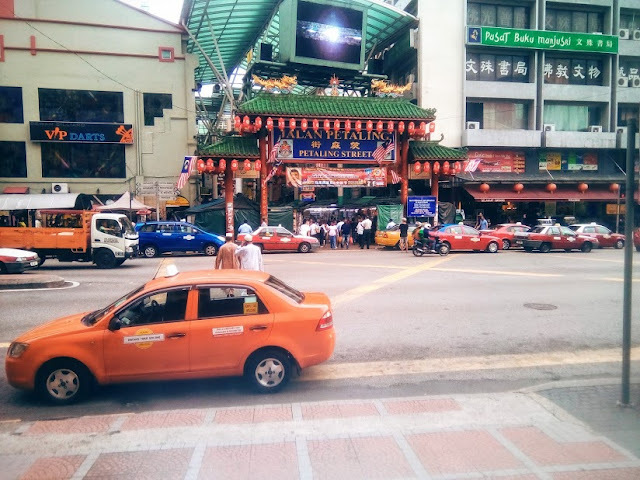 The little India is really a taste of Indian lifestyle in Kuala Lumpur from the people, food stalls, food, streets and Indian posters! Chinatown – Yeah, there’s Chinatown here too! Which reminds me so much of Quiapo of Manila. Just like Little India, this place is dominated by Chinese people, stalls and variety of pasalu (goodies) items in very cheap price. Chinese pips are everywhere too so as the food! The noise? 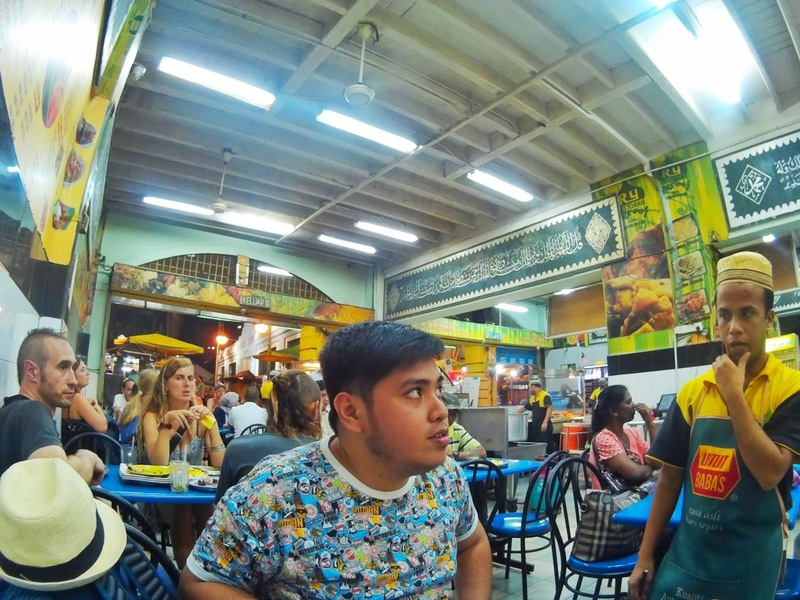 Very alike with Central Market, loud music, positive vibes and different nationalities are everywhere! Petronas Tower – The ever famous one! Petronas is located in KLCC mall in Kuala Lumpur. This can be accessible in many ways and has two sides. One is at the entrance side and at the back is the KLCC park. Basically, Petronas is on top of the mall and has offices inside. Seeing inside Petronas is so free. Perfect for your instagram either by day or by night. KLCC PARK – One of the famous lifestyle parks in KLCC Suria mall compound in KL. This also situates the famous KL Petronas. 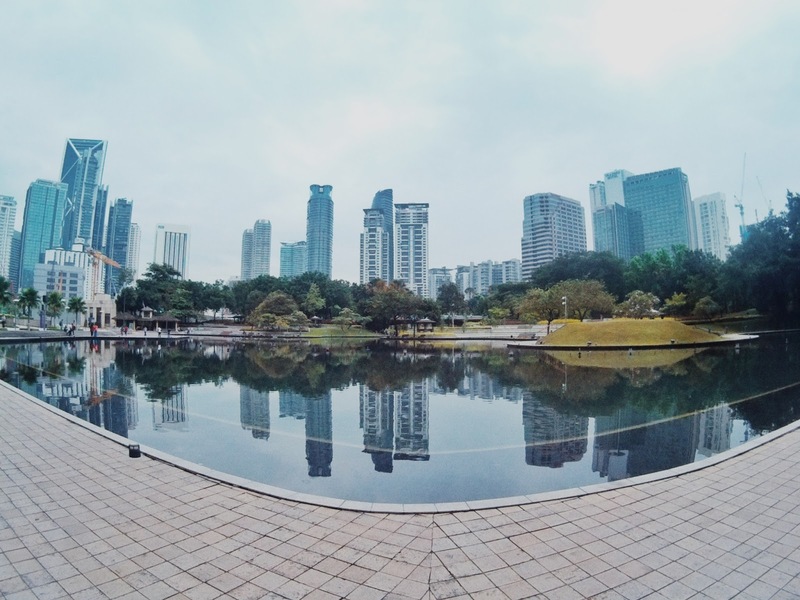 KLCC park is compose of a public pool, dancing fountains and collection of trees. This is a great place to jog around by the morning, (as it is encouraged by the government) and to stroll around some time at night after your busy schedule. Absolutely free! 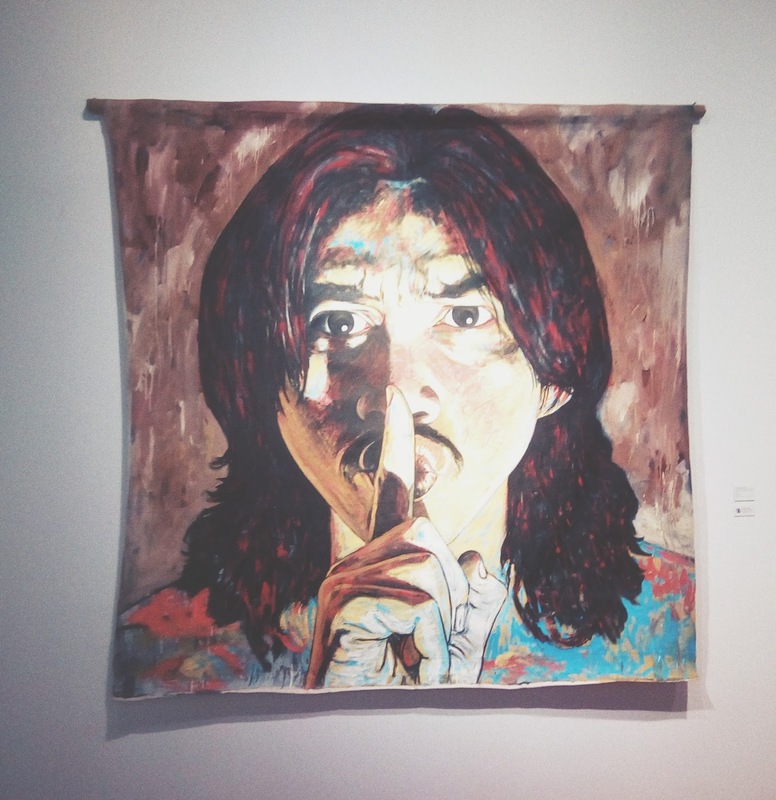 Galeri Petronas - Another free and unknown museum in the heart of Suria KLCC mall and petronas tower is the Galeri Petronas, which showcases visual and contemporary arts in its visitors. 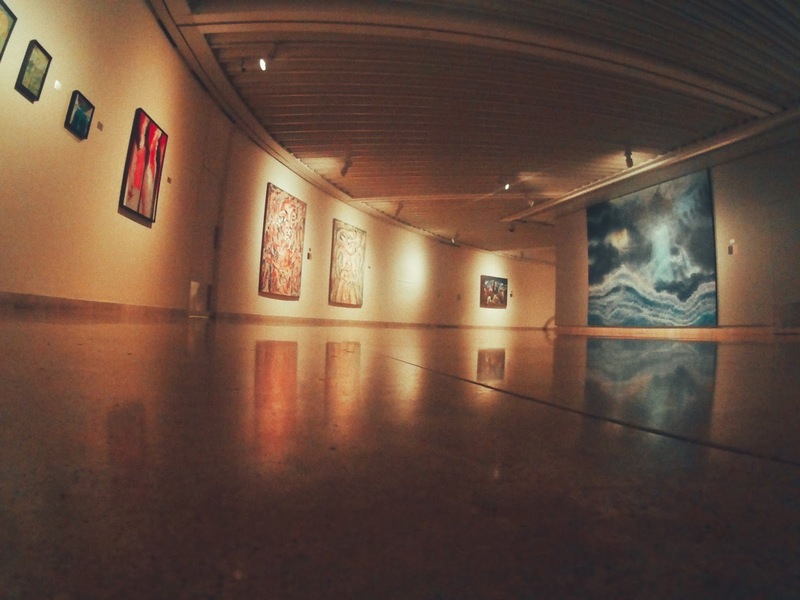 Absolutely free of admission too! 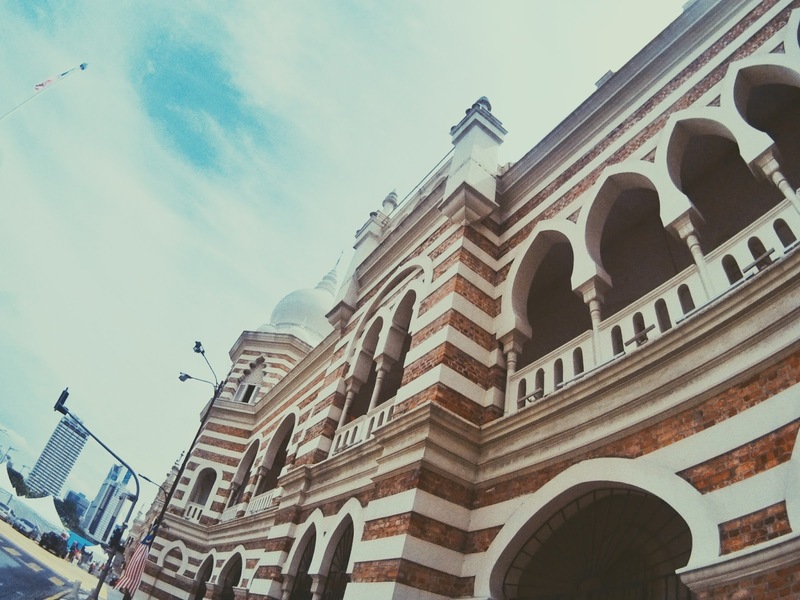 Merdeka Square – Part of the heritage trail of Malaysia is the Merdeka square. 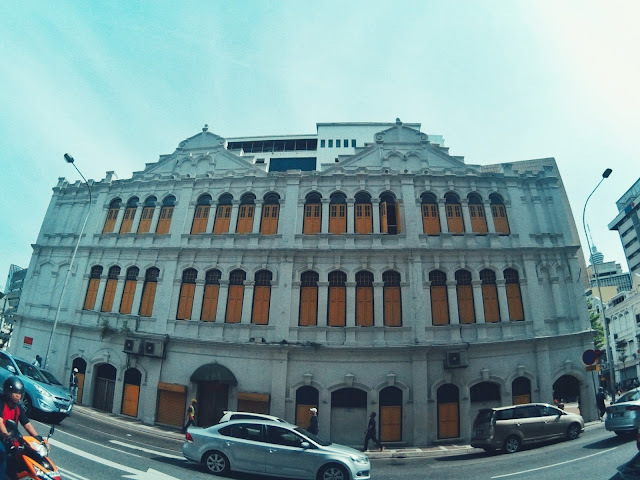 The place is situated by a field, museums, shops and historical landmarks in Kuala Lumpur that impacted the way of living in modern Malaysia today. Have a blast and blend in with tourists in this landmark. Muzeum Muzik – Collection of different kinds of Malaysian instruments, musical histories and famous musical artists of Malaysia. 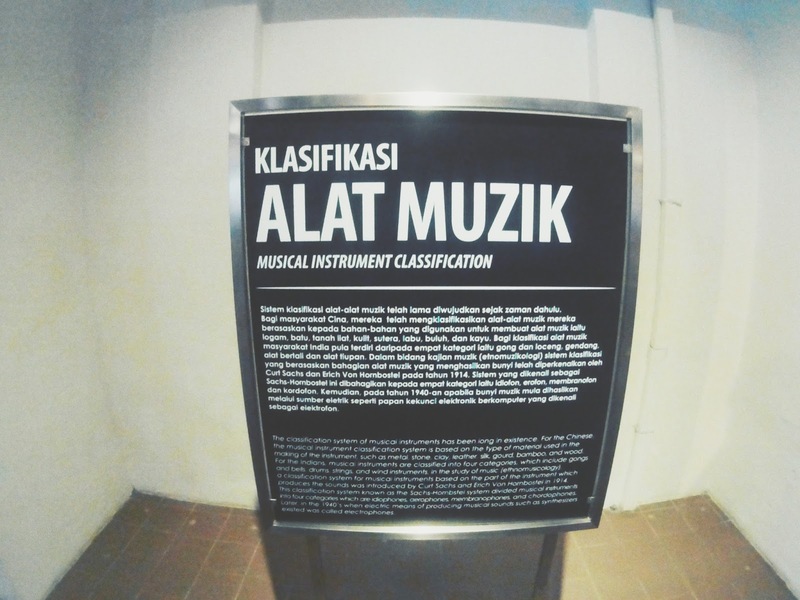 This is one of the museums that can be found within the compound of Merdeka square in Malaysia. 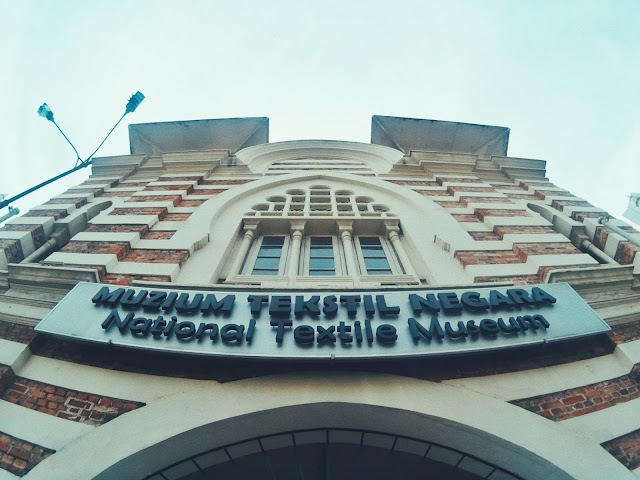 Textile Museum – As we all know, Malaysia is a muslim country and has very strict law about it, that includes their clothing! In the textile museum, you will get to understand how textile and clothing evolved in Malaysia. 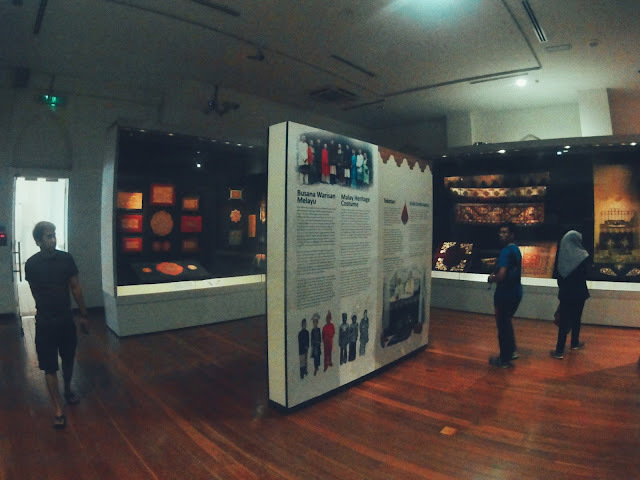 This also showcases jewelry, ethnicity and headdresses for men and woman of Malaysia – bet that says about their social status too. You can check out this museum in the compound of Merdeka square. Ilham Galeri – Malaysia – Contemporary and modern arts is displayed in this free modern museum in Malaysia. 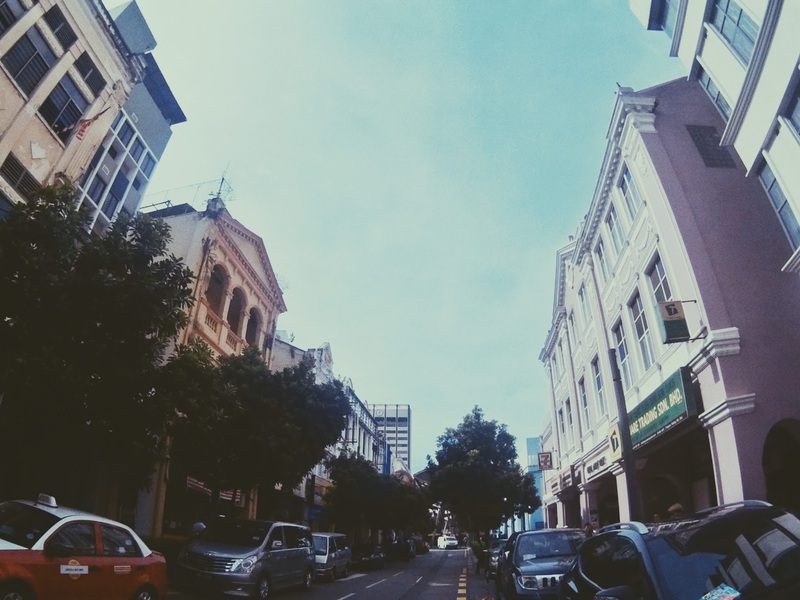 Streets away from Petronas tower. 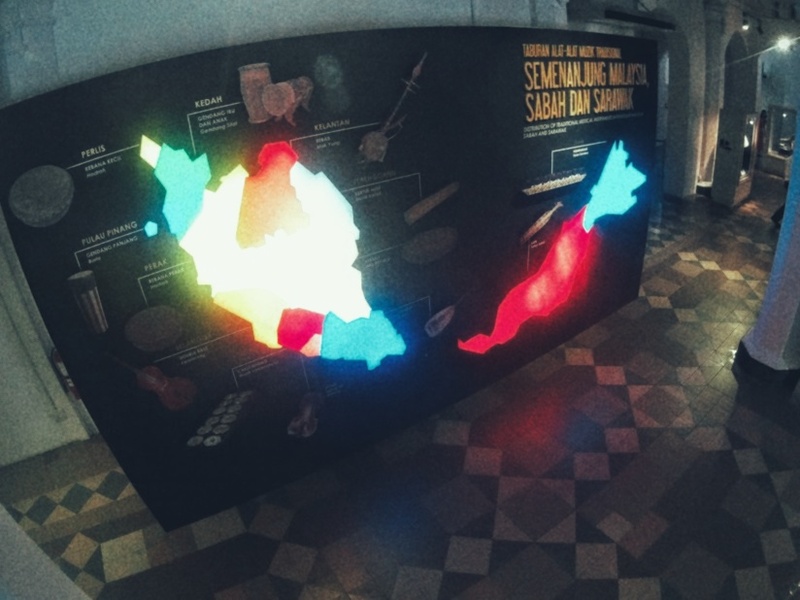 This displays different seasoned exhibitions promoting Malaysian arts and alike. 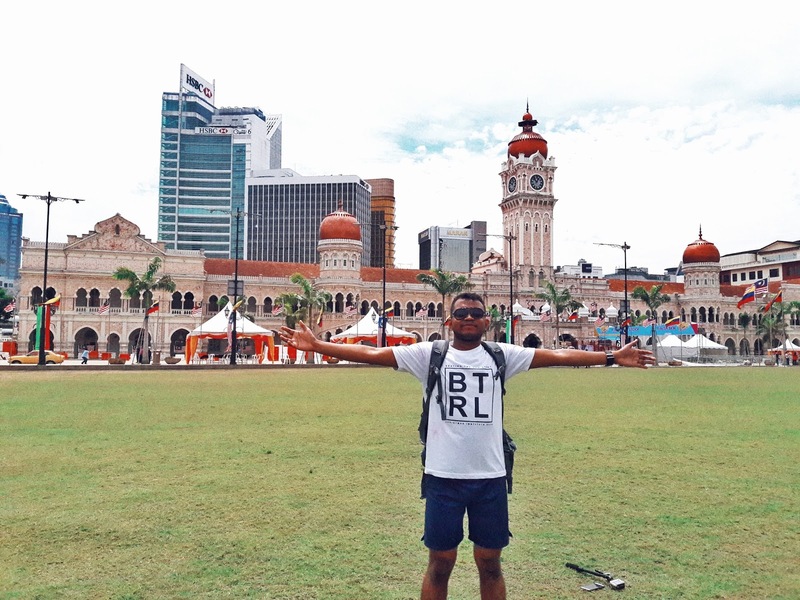 You may have a lay over flight in Kuala Lumpur and have plenty of hours to spend. 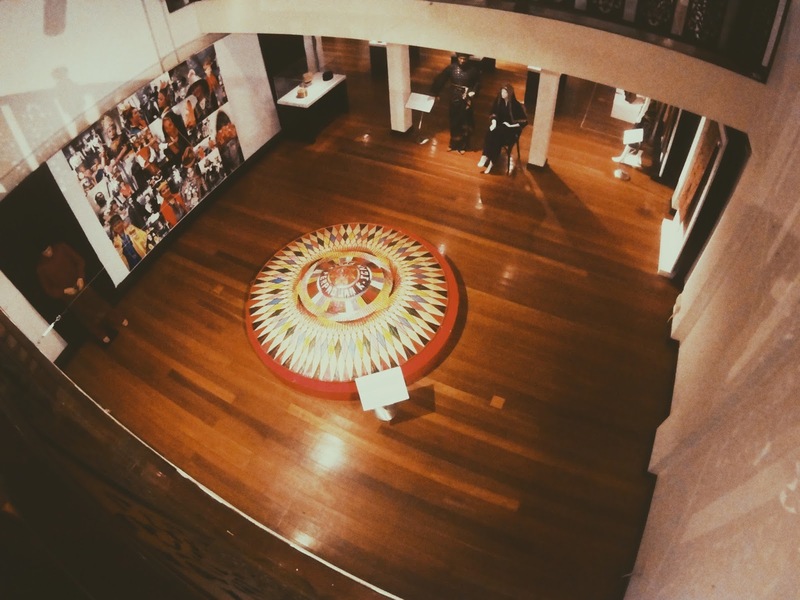 These top pics are my recommendations because of its accessibility, safety and culture richness! I always learn so much about your culture in your posts. Always love the photos too! Thanks, Steve! Thanks Nancy! I appreciate this so much! 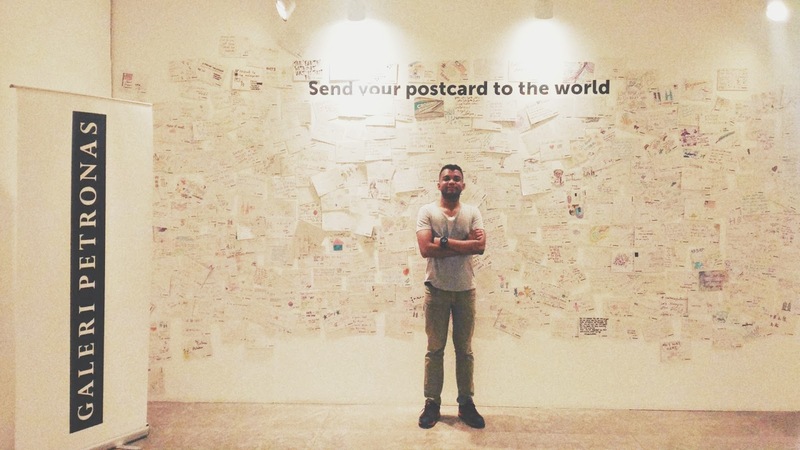 This is such a nice post.. i love your idea of using instagram for this! Thank you! Will check out of course! 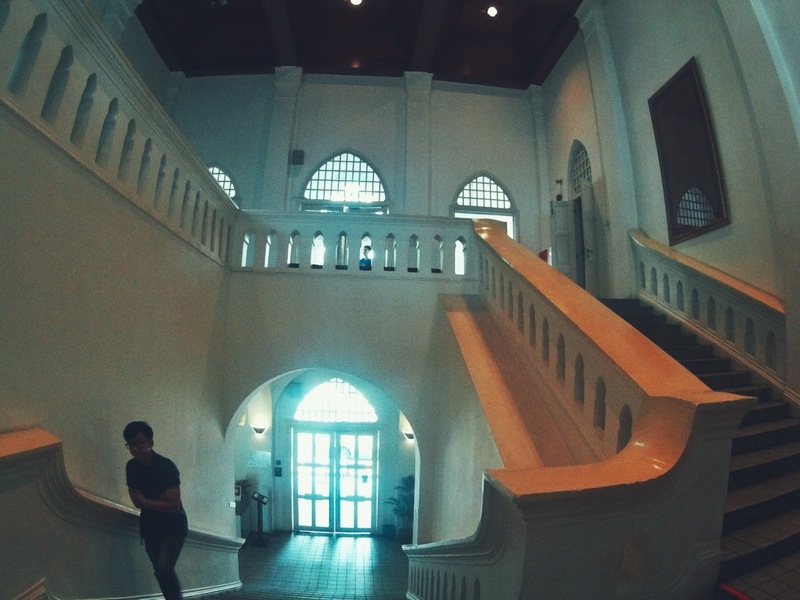 I would love to revisit Kuala Lumpur again.